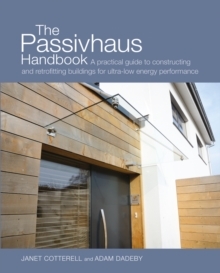 Whether you want a turf roof, solar-powered hot water, or a super-insulated (and cost-efficient) house, you need to know the essential elements of the selfbuild process. 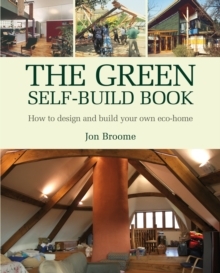 In The Green Self-Build Book, Jon Broome gives an overview of the different methods of sustainable and eco-friendly construction techniques, and presents this information in a way that is relevant to non-professionals. 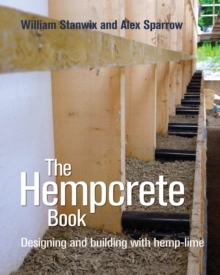 The book includes case studies of green building techniques such as earth & straw bale buildings. 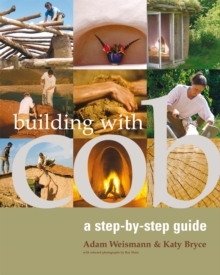 The Green Self-Build Book gives inspiration and information to guide you through the green self-build process. 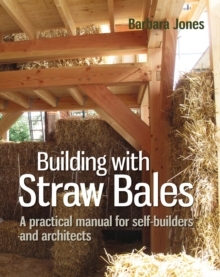 It is intended for anyone who is planning a self-build project, and also for housing professionals, students and teachers.